Tree removal may be necessary to abate a hazardous condition. Trees in decline, diseased or structurally unsound may need to be removed before they're completely dead for the safety of the climber and the surrounding area. A high-risk tree may have potential of failure from a portion of the tree or a risk of the entire tree failure. Risk factors are greater in urban areas where property damage can occur and high-risk trees can also be life threatening. 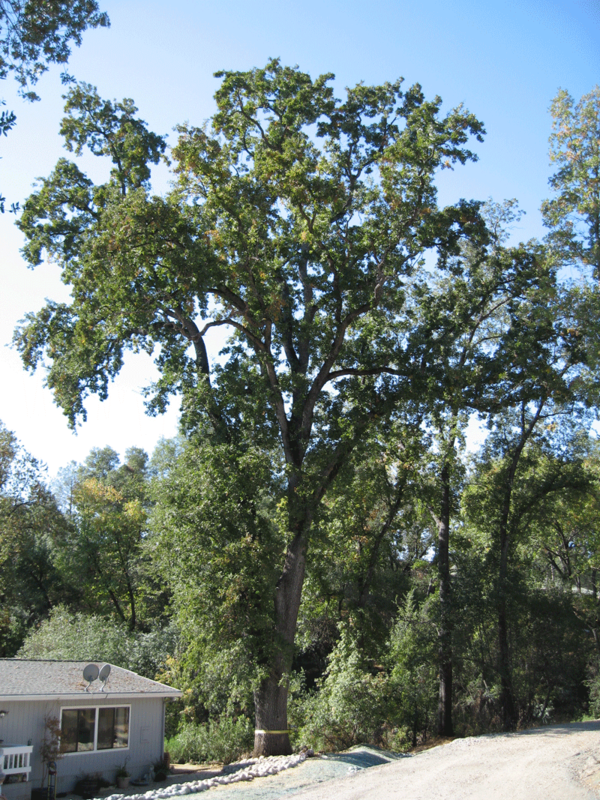 We handle all aspects of tree removal from a tree hazard evaluation and a tree risk assessment to arborist reports and obtaining tree removal permits. My knowledge and experience are guaranteed to produce superior results. 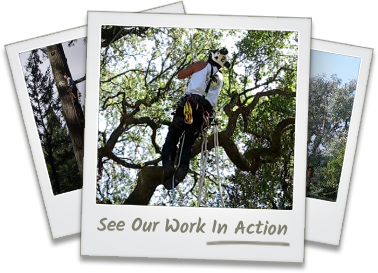 Contact us today for expert tree removal services in Redwood City, San Carlos, San Mateo, Palo Alto, and the surrounding areas.